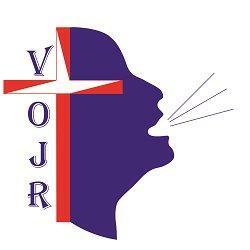 WELCOME TO VOICE OF JEAN RABEL! Our mission is to foster potential and promote prosperity in the community of Jean Rabel, Haiti through spiritual, educational, and medical nourishment. As you navigate through our story of initiating development in the community of Jean Rabel, Haiti, we hope you become educated and inspired to be a part of something larger than yourself. Join us in fulfilling God’s purposeful Kingdom in Jean Rabel, Haiti!